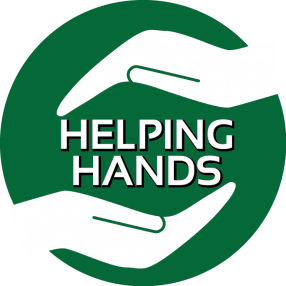 Helping Hands is a ministry dedicated to helping our church family. We provide basic assistance such as meals, rides, and errands. This ministry is available on a short-term basis to those in need of help. To sign up to help with Helping Hands Ministry or to request assistance, please click this link. Thank you.